Dear Readers, Nowadays in Bank Exams most of the general awareness questions were asked from Banking Awareness Topics. Genera Awareness Section will always help to increase the overall score, to tackle this part effectively we need to focus more on Banking Awareness. 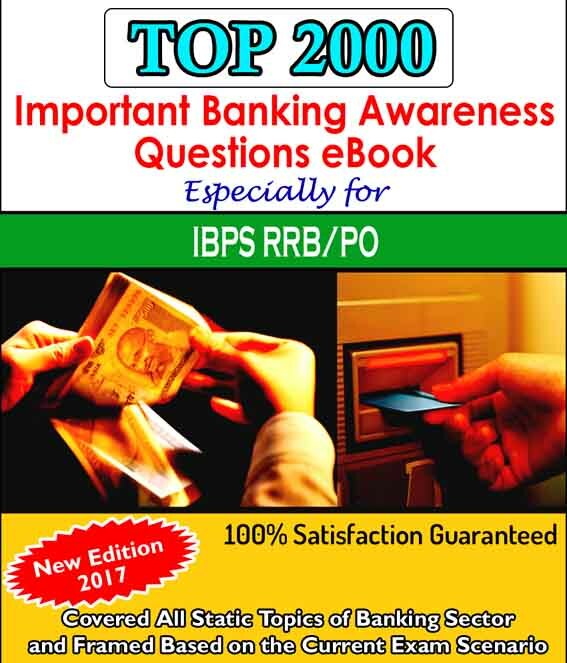 For that here we have provided the “TOP 2000” Important Banking Awareness Questions ebook especially for SBI PO Mains 2018 & RBI Grade B Exam 2018, kindly make use of it. 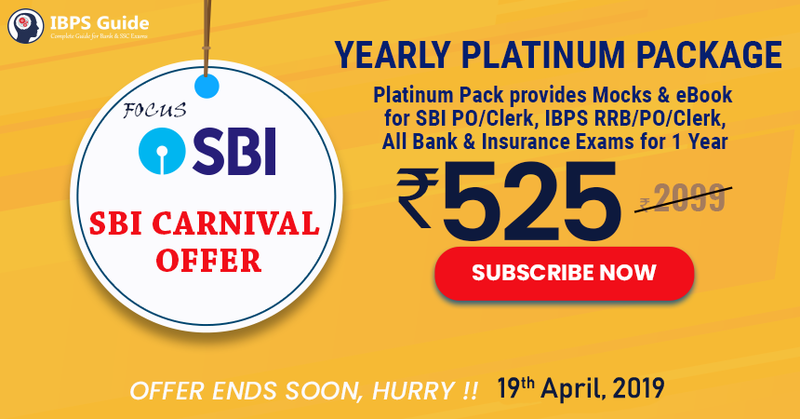 Useful for following exams: IBPS Exams and All other Upcoming Competitive Exams 2018. Topics Covered: Covered All Static Topics of Banking Sector and Framed Based on the Current Exam Scenario.